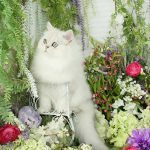 Calico Persian Kittens For Sale - Doll Face Persian KittensPre-Loved Persian Kittens For Sale – (660) 292-2222 – (660)- 292-1126 – Shipping Available!! 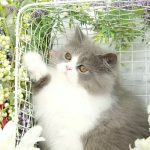 The beloved one of a kind tricolored Persian cat! A Calico Persian, everyone’s dream kitten. These magnificent marbled felines are without question some of our most requested yet highly rare. The coloration of the patterning on the Calico Persian can often be a variety of colors, but in general is black, red and white. The pastel version of this is cream, gray and white. Without a doubt, both are simply stunning! 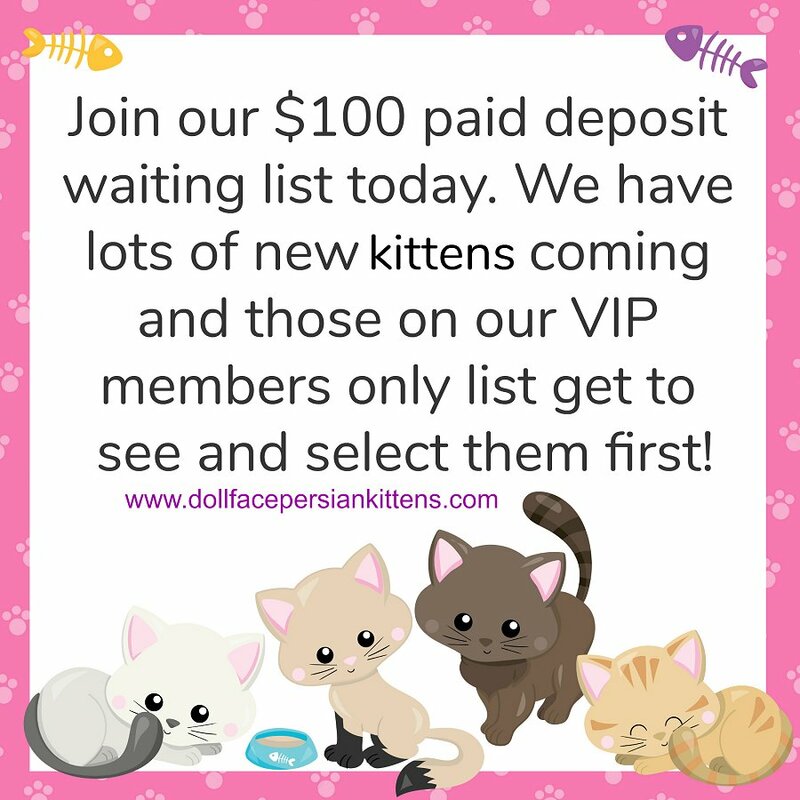 We work with both types here at our cattery as well as the very unique tabby calico Persian and ULTRA RARE chocolate calico Persians!